Our office, located in Cluj-Napoca, has a team of lawyers with an extensive experience within the legal field. We offer our clients legal advice, documents review, drafting legal documents, drafting due diligence reports, as well as representation before the courts of law and the various public institutions or authorities. Our lawyers stand by their clients by always offering strategies that are appropriate to their problems. 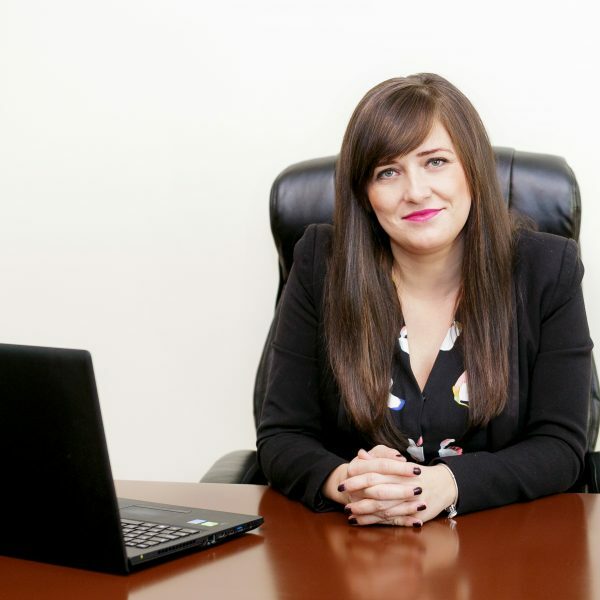 In 10 years of legal activity, Ionela Costea has gained experience in the legal field, representing clients in complex litigation. Provides advice and representation in the areas of civil law, labor law, family law, tort and contract liability, divorce actions, debt recovery, but also foundations of companies or associations. 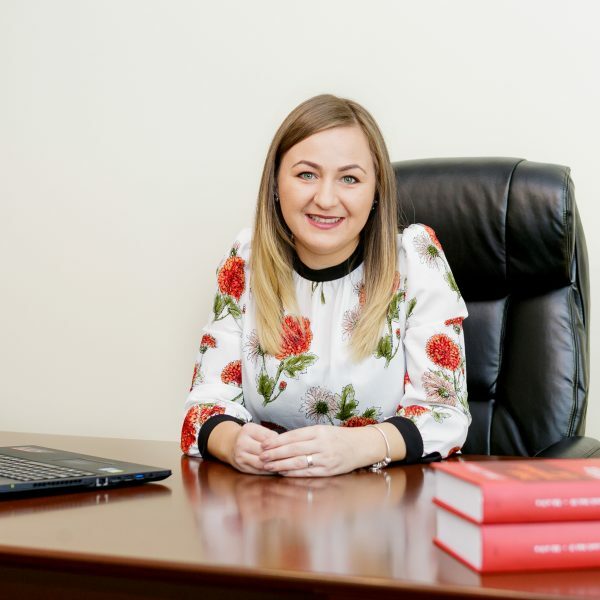 She has successfully assisted both real estate developers in their real estate projects and various individuals who have purchased apartments. With an extensive experience, we provide advice to customers, both individuals and companies. We assist our clients in front of courts, notaries and public authorities. We offer quick solutions with little financial resources.